Replace your defective 2005-2009 Mustang inner door belt weatherstrip with this Ford original replacement kit! Replace your worn out or non-felt inner door belt weatherstrip with this Ford original replacement kit! 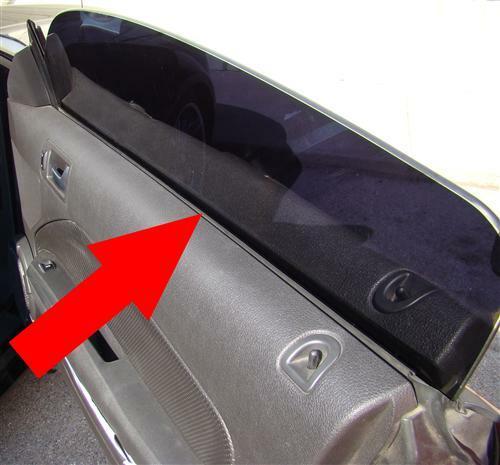 From 2005-07, Ford did not put felt on the inner door belt weatherstrip. After a while this would cause an issue when the rubber would harden. This would cause scratching on the window tint or door glass. Starting in 2008, Ford fixed the problem and made these pieces with felt. This alleviated the problems the rubber inner belt weatherstrip would cause. These pieces easily attache to the top of your door panel for a quick and easy fix. These pieces originally came on 2008-2009 Mustangs, but will fit all 2005-2009 Mustangs. 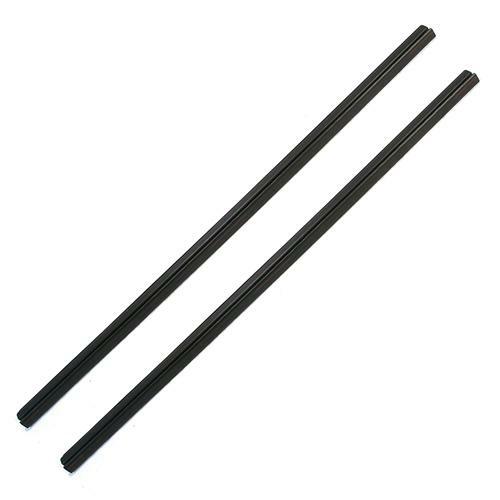 Don't let the the inner door belt weatherstrip scratch or damage your window tint! Watch as we show you just how easy it is to replace the inner door belt weatherstripping on your 2005-09 S197 Mustang. This upgraded weatherstrip came factory on 2008-09 Mustangs once Ford realized they had an issue with the 2005-07 versions. 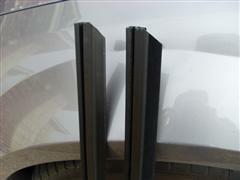 This Ford OE weatherstrip installs easy and fits perfectly on your Stang. 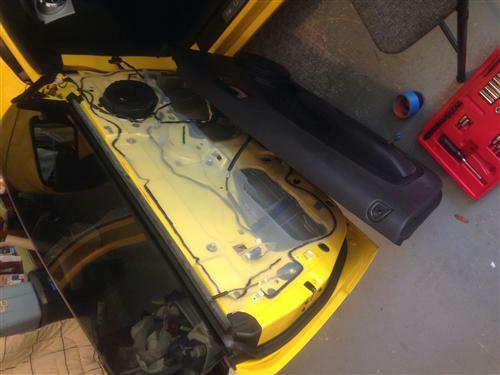 You will have to remove the door panel but don't worry we will walk you through this process step by step!